Classic Cars - Car Dealer Video | CarData Inc. These cars just make us feel good inside! As much as we are serious about assisting automotive dealerships with their inventory merchandising, we are truly artists at heart. 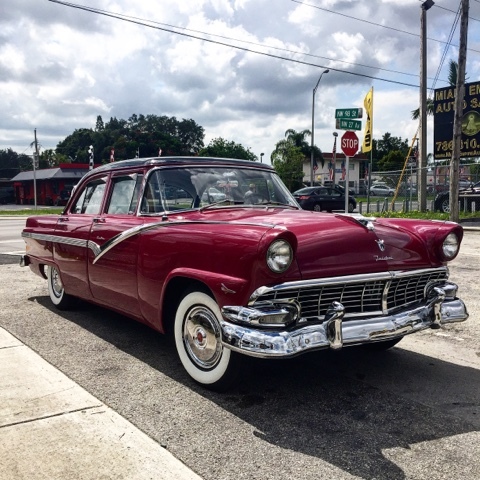 The reflection of the Florida sky in the firey red Fairlane is enough to bring anyone back to the good old days of automobiles. The breezy trips to the beach that this car must have made in the 50’s and 60’s are all but a memory now. 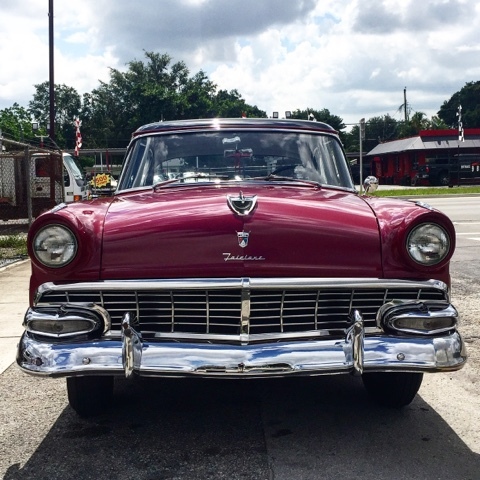 Putting the Fairlane in drive might just activate those long dormant feelings of freedom. 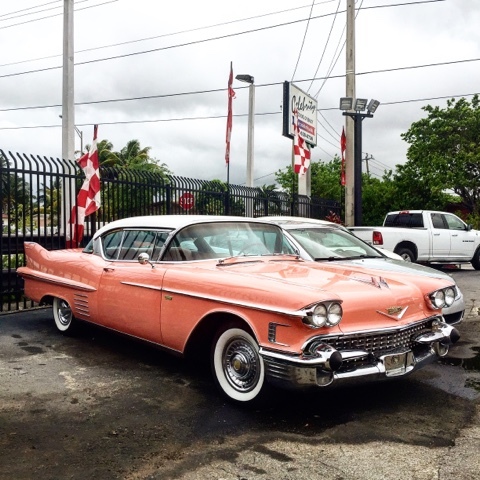 The art deco pink Cadillac harkens back to a time when Miami was the epicenter of glamor and leisure. Both of these vehicles can elicit feelings of emotion simply through the images appearing on a screen. The same is true for the vehicles that are posted online everyday by dealerships. That is where CarData comes in. 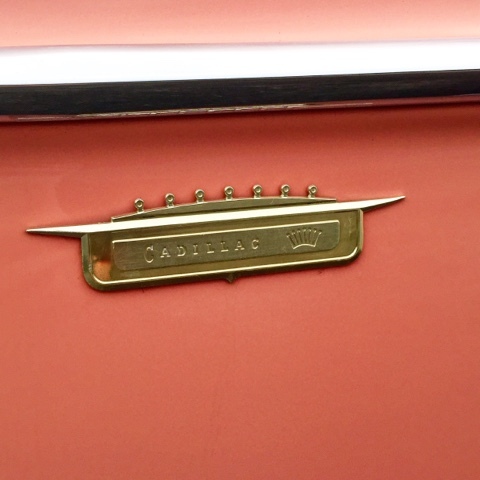 Regardless of whether we are capturing the clouds reflecting off of a Shelby Mustang or the glint of sunlight from the front of a Cadillac, we will make your inventory merchandising photos a thing of beauty and capable of sparking emotion.